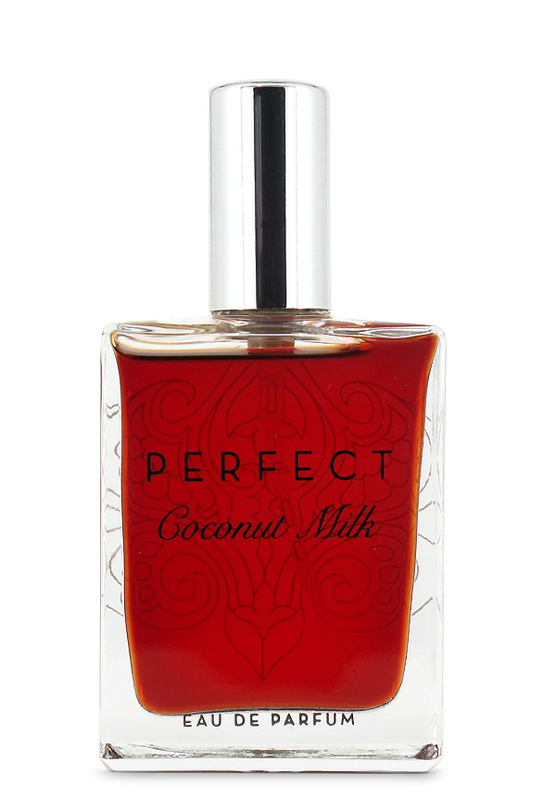 Coconut Milk is a shared / unisex perfume by Sarah Horowitz Parfums. There is one review of Coconut Milk. This is a soft, sweet, vanilla-coconut with smooth floral undertones, all blended to produce an overall effect of warm skin anointed with suntan oil. lt gets stronger & more floral over the first hour as it warms on the skin, reminding me of a mellower version of Monyette Paris, without the burnt sugar notes. lt continues in this vein, fading to a skin scent after around six hours. lf you love tropical, beachy fragrances but find Monyette a little too much, l highly recommend you try this sweet, fun & comforting scent. There are no member images of Coconut Milk yet. Why not be the first?